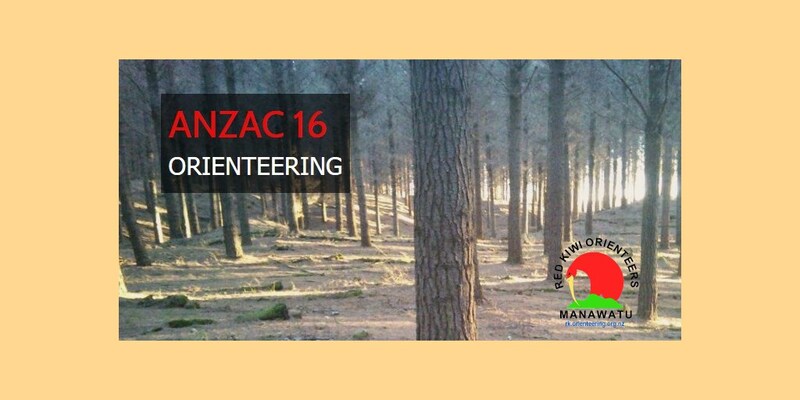 Don’t miss three days orienteering with four events in the spectacular dune forest running of the mighty Manawatu! Warm up with a complex school campus Sprint on a new map, then feast on a chasing start event at Scotts Ferry. After waking early to attend the Dawn Service, head out to the fabulous Fusilier map to watch the Elites in their Super Series mass start before heading out on your own finale in the fast open running forest. Late entries (now by email only) will be accepted up to midnight Sunday 17 April, on payment of an additional $10 per person. Entries received after then will only be accepted at the discretion of the co-ordinator. Full details on the event website.